Just when I thought my tomato plants were finished producing, I woke up this morning to a few surprise tomatoes popping up in the garden again. I had used the last of my green tomatoes to make Green Tomato Relish as summer came to an end, so this was a nice fall surprise. I keep forgetting Texas has a longer growing season, so we're lucky enough to enjoy garden goodies a bit longer than other areas. 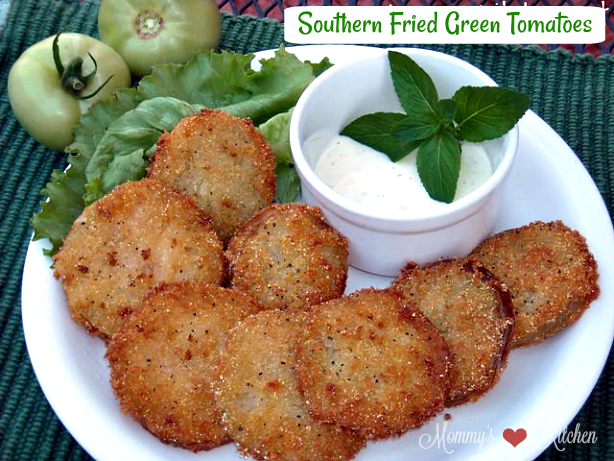 After seeing all those green beauties, I immediately thought of making Fried Green Tomatoes! I absolutely adore fried green tomatoes and I'm the only one in my house that likes them, so I get them all to MYSELF!!!! Anytime I mention fried green tomatoes most folks say ew! Oh goodness how could you not like fried green tomatoes. I guess it must be an acquired taste and more popular here in the South. Just look at that pretty green tomato just waiting to be breaded and fried. There are several fried green tomato recipes online. Some good and some not so good. A few recipes call for just flour and others call for a mixture of flour and cornmeal. 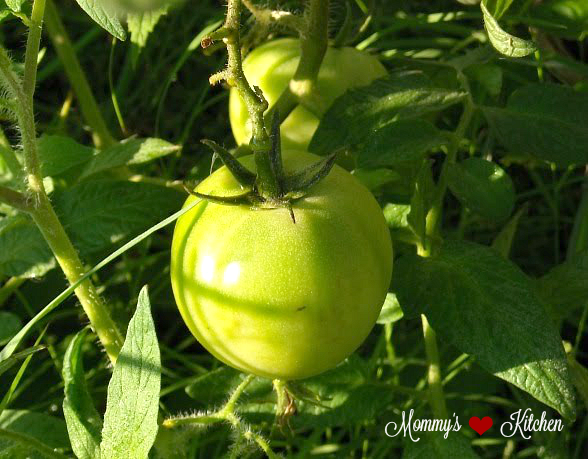 For me the perfect friend green tomato recipe uses flour, cornmeal and Panko bread crumbs. The addition of the bread crumbs ensure a crisp tomato and I won't use any other recipe. 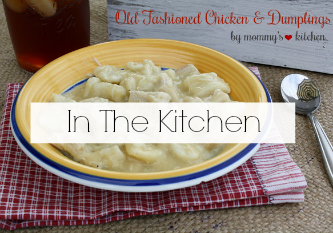 I found this recipe awhile back in the Neelys new cookbook "A Southern Family Cookbook". This recipe is so awesome and the tomatoes turn out perfect every time. Everyone has a Fried Green Tomato recipe that they treasure and this recipe happens to be mine. Let's get started on the step-by-step instructions. Start by adding salt and pepper your green tomatoes and set aside on a plate. You will need three bowls. One for flour, one for the wet batter and one for the cornmeal and bread crumbs. Whisk together the buttermilk and the hot sauce in one bowl. Mix together the corn meal and the panko bread crumbs in a separate bowl. Working with one slice of tomato at time coat the tomato first in flour (shaking off any excess flour), dip the tomato in the buttermilk mixture and then in the cornmeal-bred crumb mixture. Transfer the breaded slices to a baking sheet and repeat with the remaining slices. Preheat the oven to 200 degrees line a second baking sheet with paper towels. (I lined my baking sheet with a cooking rack so the grease could drip down). Yum fried green tomatoes oh how I love thee!! I served mine with ranch dressing my favorite. Or serve with a dipping sauce or hot sauce. Season the tomatoes with salt and pepper and set aside on a plate. Place the flour on a large plate. In a separate bowl, whisk together the buttermilk and the hot sauce. In a third bowl, mix together the corn meal and the panko bread crumbs. Working with one slice of tomato at time, coat the tomato first in flour (shaking off any excess flour), dip in the buttermilk mixture and finally the cornmeal and panko bread crumb mixture. 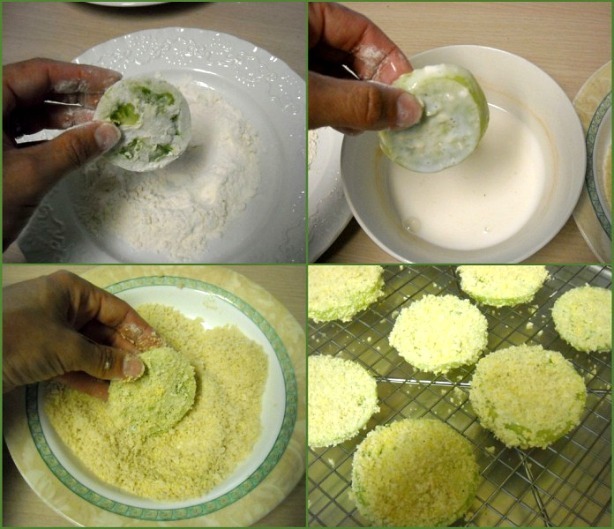 Transfer the breaded slices to a baking sheet and repeat with the remaining slices of green tomatoes. Preheat the oven to 200 degrees line a second baking sheet with paper towels. (I lined my baking sheet with a cooking rack so the grease could drip down) Heat 3/4 inch of vegetable oil in a skillet to 350 degrees. Working in batches, fry the tomato slices until golden brown, about 2 minutes per side. Using a slotted spoon transfer the cooked tomatoes to the prepared baking sheet in the oven and sprinkle with salt and pepper. Keep the cooked tomatoes in the warm oven as you fry them up. Serve the tomatoes with ranch dressing, hot sauce or your favorite dipping sauce. adapted from: Down Home with the Neely’s "A Southern Family Cookbook"
I have never had fried green tomatoes before but I've always wanted to try them. I love southern cooking. Fried Okra is my favorite. Thanks for posting the recipe. It sounds so delicious. I love fried green tomatoes. 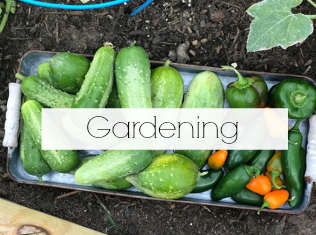 My garden stopped producing early this year because of our unusually wet weather, so I didn't get any. I went out one day and my plants were all dead :( Hopefully next year is better! I don't like tomatoes and I really wish I shared your passion for cooking...I am the microwave queen...LOL! Libby you need to try this recipe from the Neelys it is out of this world good. I love a crispy fried green tomato not a soggy one. Heidi, I thought my plants were done for the year. most looked burnt up from the Texas heat. I guess all that rain saved a few of them. I am so glad because i got to have me some fried green tomatoes. Scrappy Girl thats ok everyone has their thing. I'm the opposite i can mess up a lot in the Microwave. Thanks for stopping by from Sits. 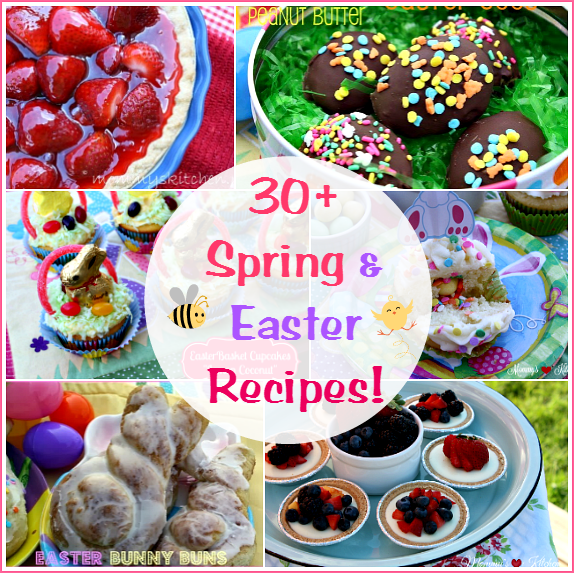 Oh my goodness, those look amazing! 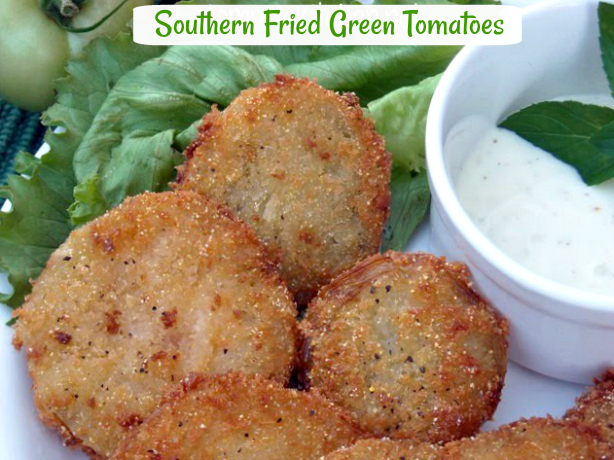 I've never had fried green tomatoes, but I've got tons of recipes for them bookmarked. I don't think I need those any longer because you can't go wrong with the Neely's! Love love love Fried Green tomatoes! And yours look very yummy. What is panko? Is it a brand name or the kind of bread crumb? I thought sure I could read through the comments and find out. But I guess I'm the only one out here who has never heard of it. These look really good. 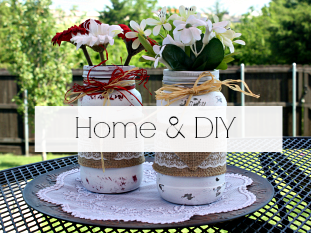 I have never tried making them, but have always wanted to. I might have to finally give them a try! nmsusi, panko bread crumbs are chinese bread crumbs. They are so good and make breaded foods so crispy. I love fried green tomatoes. I put them on egg sandwiches. 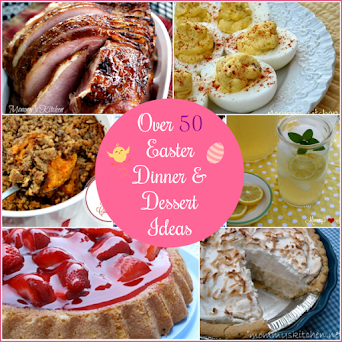 I fell upon your site from the foodie blogroll. I am so glad I did. 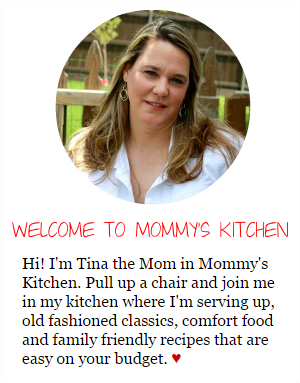 I am a stay at home mommy of 2 who loves to be with her family and cooking. I can relate to many of your posts. 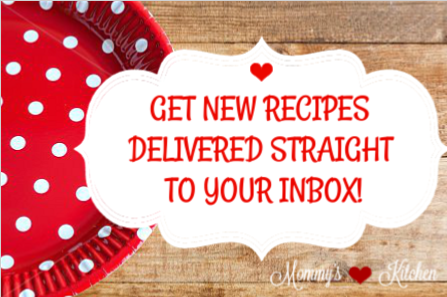 Anyway, love your site and recipes. Wow! I didn't even know that people really ate fried green tomatoes. They look delicious though! Oooo one of my families favorites. It was easy to make them at least 3 or 4 times a summer when I had a garden but now with all the kids grown and gone I have to ask the local vendor to bring me some. I have been using panko but have never tried buttermilk. Next summer I will try them along with the hot sauce. Thanks for the recipe. Check my web site out www.myrosiecheeks.net Its called small town living. Love you site. I LUURRRVVVEEE THE NEELY'S!ahhh i'm addicted to your blog even though i'm scared to touch the stove with a 30 foot pole! I am a Southern girl, grew up in south Ga., but now I live on an island in Japan. I used to love fried green tomatoes, but you don't get those here. However we do have yellow squash. I used this recipe (minus the hot sauce for my kids) to fry up the squash and it was delish! I noticed someone mentioned the movie, and where the movie was filmed at they have the actual cafe open for business ( I assume it still is but I haven't been there in probably 10 years.) and yes their green tomatoes are awesome also! Hi..I love fried green tomatoes and I am from South GA...it is a southern thing. The Panko bread crumbs are the best. I am definitely going to try this recipe. I use flour and lemon pepper seasoning, after dipping in buttermilk. Fry in olive oil, remove when lightly browned place on a drip rack in the oven. I then make gravy out of the pan drippings by adding a heaping tbs or so flour to make a roux, then add milk. Arrange fried tomatoes on a platter and pour the gravy over them to serve. A real treat with the tartness of the green tomatoes. Round out the meal with rice and pinto beans. Yummy! Hot crispy fried green tomatoes topped with pimento cheese are awesome! Oh I am like you, I love fried green tomatoes and can't get enough of them. Yours make my mouth water!